February 26, 2016 is when all will be revealed. That is when the official Kickstarter for the Coleco Chameleon will, well, kick off! With the mass amounts of confusion, mixed messaging, and soap opera level drama surrounding the system, we here at Nintendo Love Affair felt compelled to get the facts straight and inform our readers of exactly what we know about the Coleco Chameleon at this point in time. 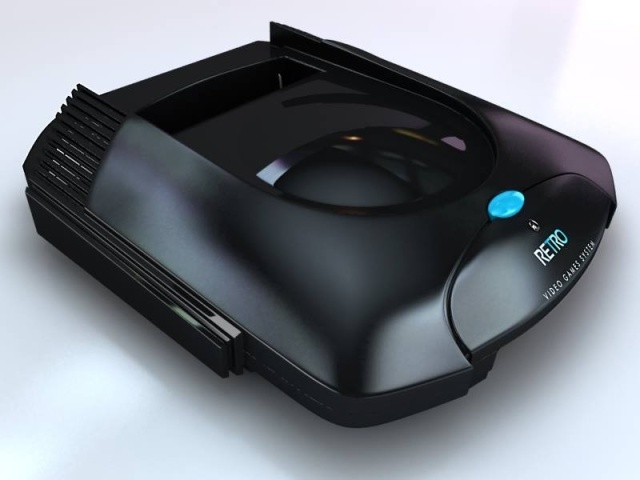 Retro Video Game Systems has decided to use Kickstarter to finance production of the system. What that means for you, the potential customer, is that in order to receive the machine you will have to make a predetermined contribution on Kickstarter. Please keep in mind that the contribution you make on Kickstarter does not guarantee that you will get the system. Your contribution on Kickstarter makes you the angel investor. The money you contribute to Retro Video Game Systems on Kickstarter is not part of a transaction, it is an investment. You may not receive anything in exchange and you will not be getting your money back if the project fails. With that reality in mind, take a look at what we absolutely know at this point in time about the Coleco Chameleon. The Coleco Chameleon uses Atari Jaguar shells. Retro Video Game Systems has licensed the Coleco name. Coleco is not an investor or financing the project in any way. Taken from RVGS' Facebook page. The Chameleon will not play Colecovision cartridges. Coleco licensed game on their system. 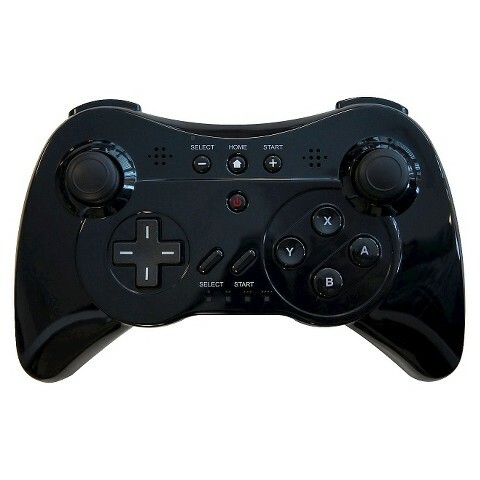 It uses an Interworks controller very similar to this one. We also know what Kickstarter reward packages will be available as they are announced leading up to the campaign. Piko Interactive and Collectorvision are the only developers that have confirmed games available for the system at this time. 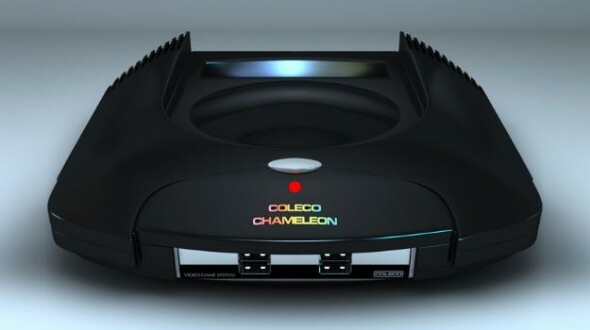 The Coleco Chameleon will be HDMI output only. And that is it. Retro Video Game Systems claims that their system runs on an ARM and SNES FPGA circuit but the company has refrained from showing the inside of a working prototype. They have promised to do so once the the Kickstarter has launched. They have promised to reveal A LOT of details after the Kickstarter has launched, which doesn't correlate well with the amount of hype they are trying to build for the product leading up to the campaign launch. The real problem that so many people are having with this system launch, and with the company's spokesman Mike Kennedy specifically, is the lack of focus and consistency in the company's message. There has been a lot of promises, backpedaling, whitewashing and straight up censorship of details and comments made on Facebook. Mike has even gone so far as to attack a retro gaming journalist on a message board for bringing him under the question. Retro Video Game Systems has a rough history and its story continues to be a muddy one. Although Mike Kennedy has done his best to smooth out the marketing campaign for the Chameleon, his message is constantly bogged down by inappropriate comments, empty promises, or defensive gestures. Although Mike has certainly created the marketing mess he is in, it isn't completely impossible for him to fix it. Stop talking about what you would like the Chameleon to do, stop talking about concepts and ideas, and start talking about facts. Start talking about confirmed titles, confirmed developers, confirmed manufacturers. Until you can do this, stick to the canned response of "more details will be revealed at the launch of the Kickstarter". And if that Kickstarter comes, and we still don't have concrete details and specs, well Mike, may the gods of gaming have mercy on your soul... because the retro gaming community sure won't. What are your thoughts on the Coleco Chameleon?